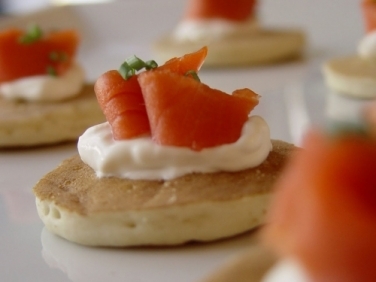 A hallmark of elegant dining and special occasions, smoked salmon is a gourmet classic. This organic, traditional cold smoked salmon is exclusively sourced in Ireland, bringing the richest and most delicate flavours to your entertaining. The Burren Smokehouse is a family-run business that produces the finest artisan smoked Irish fish products. This naturally flavoured fish is farmed in the most pristine, pollution-free waters you can find off the Atlantic coast of Ireland and is certified 100% organic.